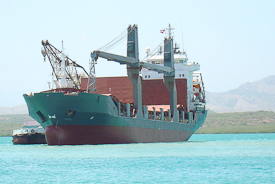 The Marine Operations Management team of Anchor Shipping Group, LLC was established as a means of both executing projects developed by the commercial group, as well as to provide our clients with an efficient, innovative, and cost effective solution to whom they may outsource their marine operations requirements. 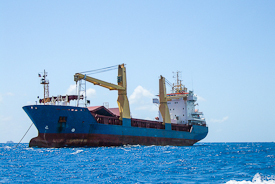 Through our ability to solve complex operational matters in a variety of maritime niches, our team is capable of planning and efficiently executing both maritime and logistics solutions for any type of project or short term challenge. 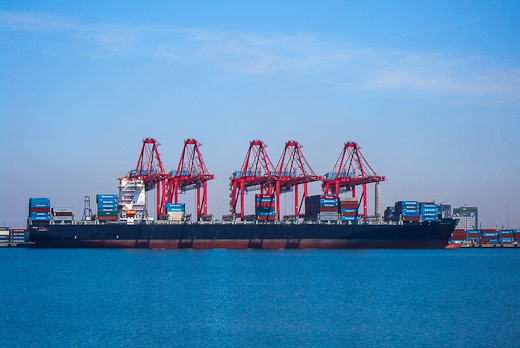 Our ability to manage operational matters worldwide has helped establish Anchor Shipping Group, LLC as a reliable service provider and partner to major companies worldwide.